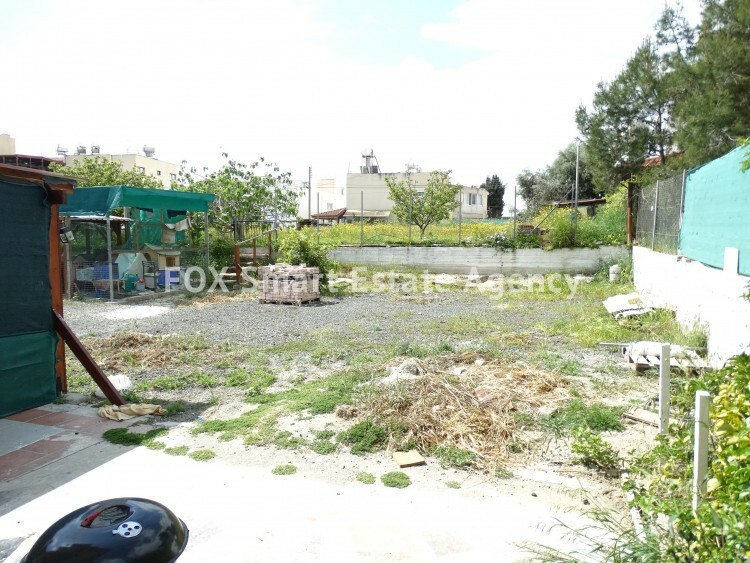 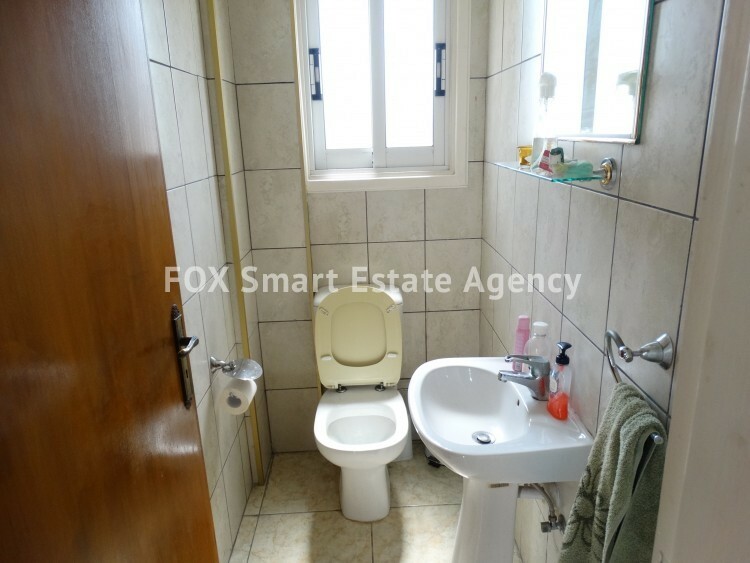 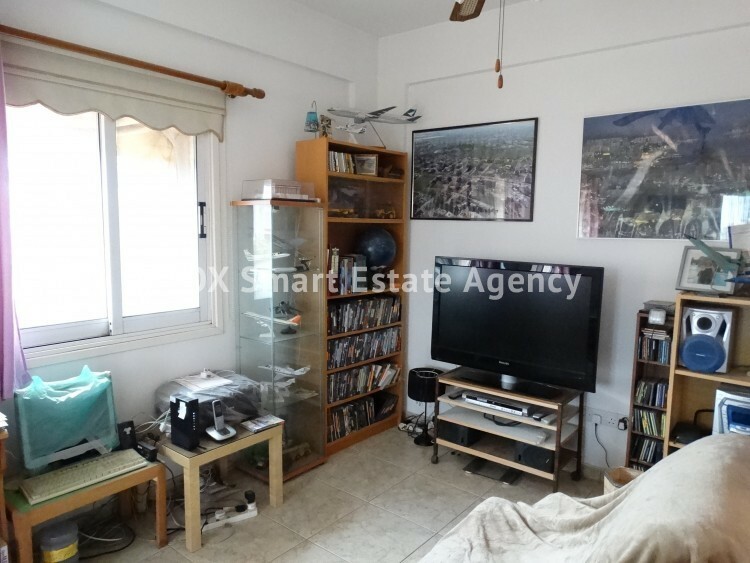 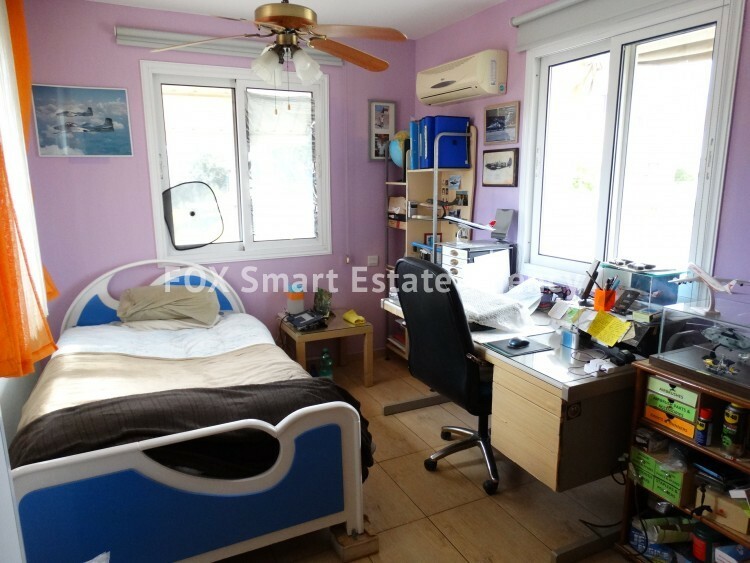 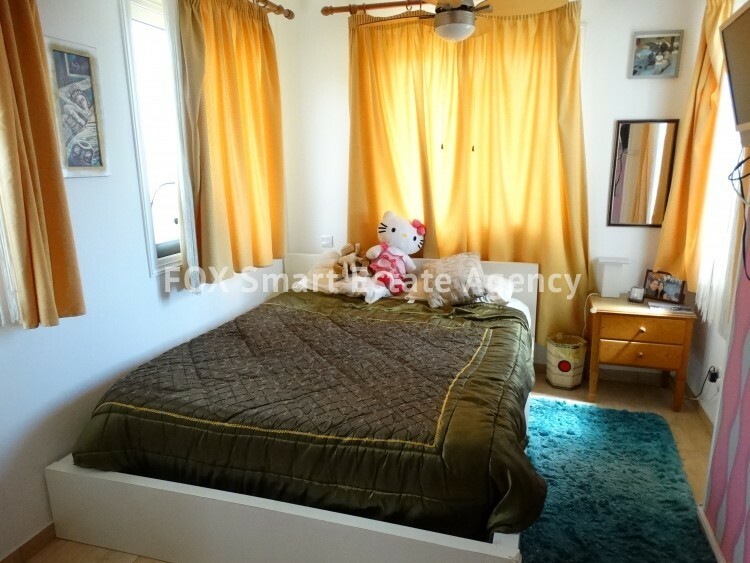 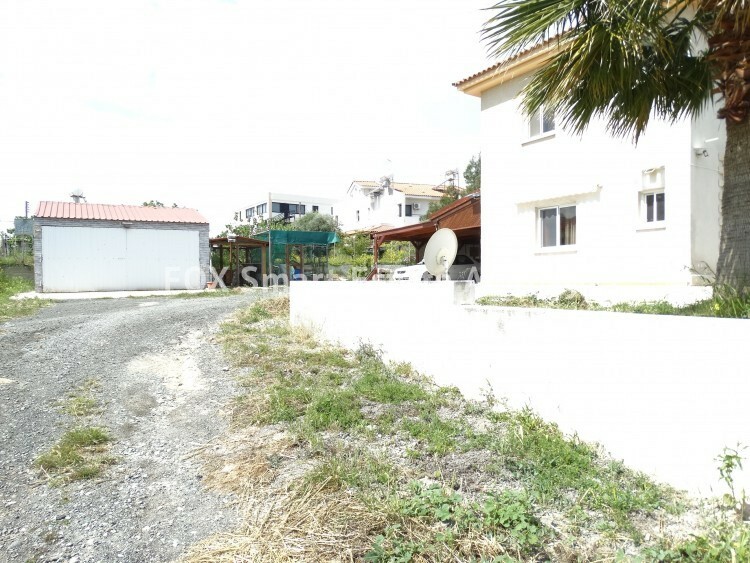 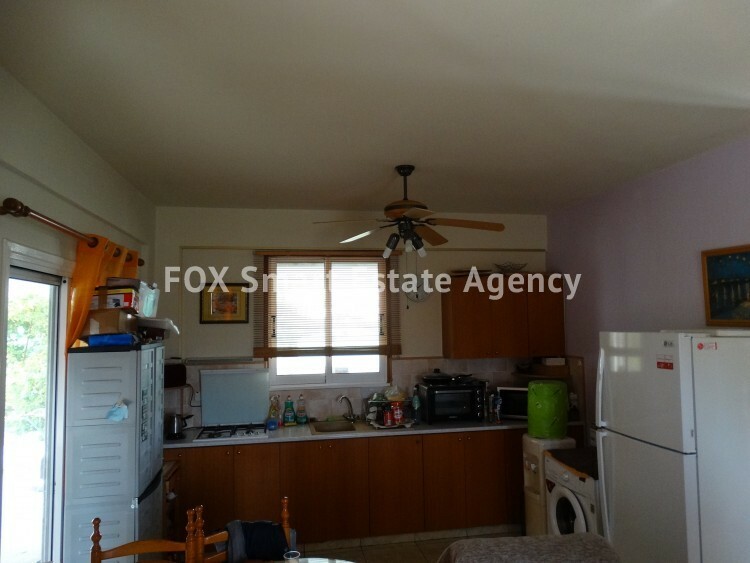 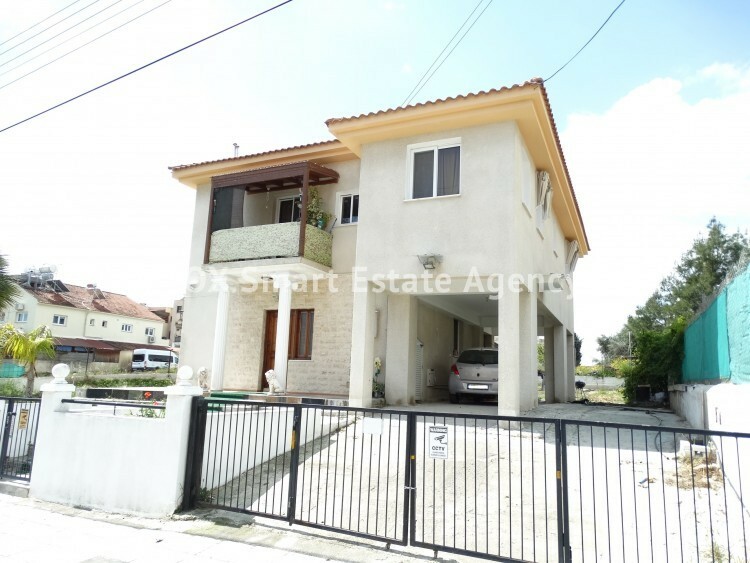 For sale 3 bedroom detached house in Aradippou. 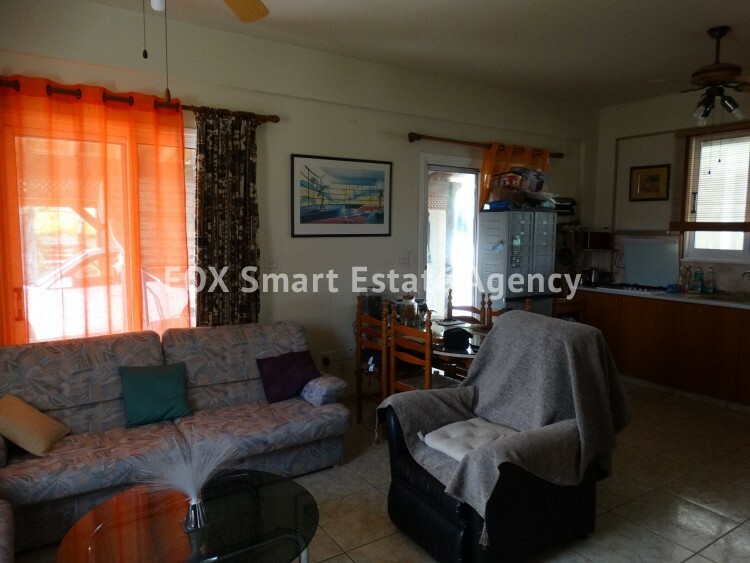 The property is on a large plot of 867m2 in a Ka6 residential zone area close to Kleima home store. 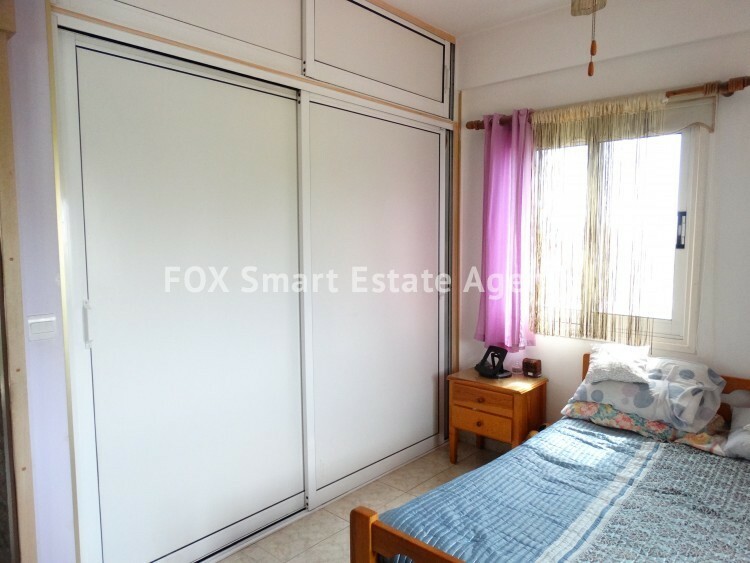 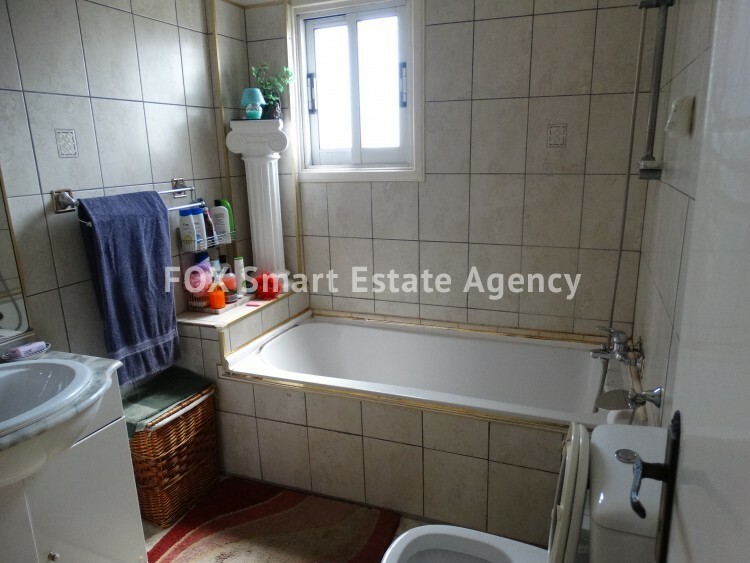 The house is a detached 3 bedroom with sitting room and open plan kitchen with a guest WC. 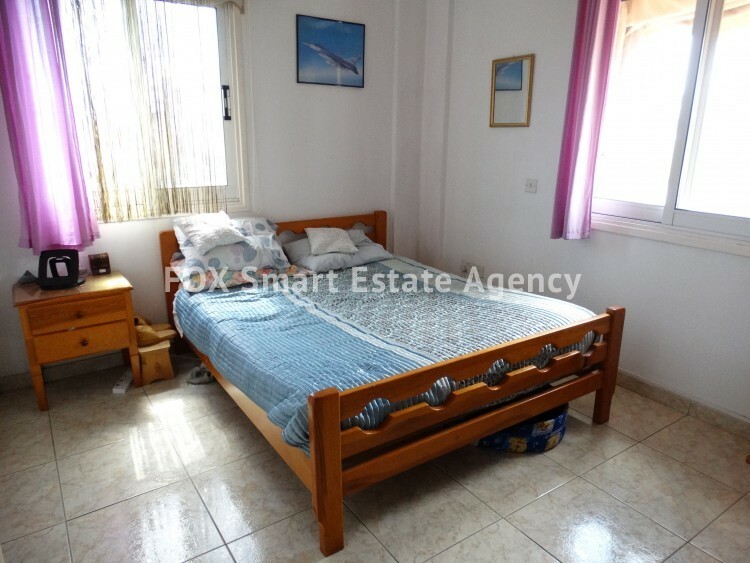 On the upper level there are 3 good size bedrooms with a family bathroom and separate shower WC. 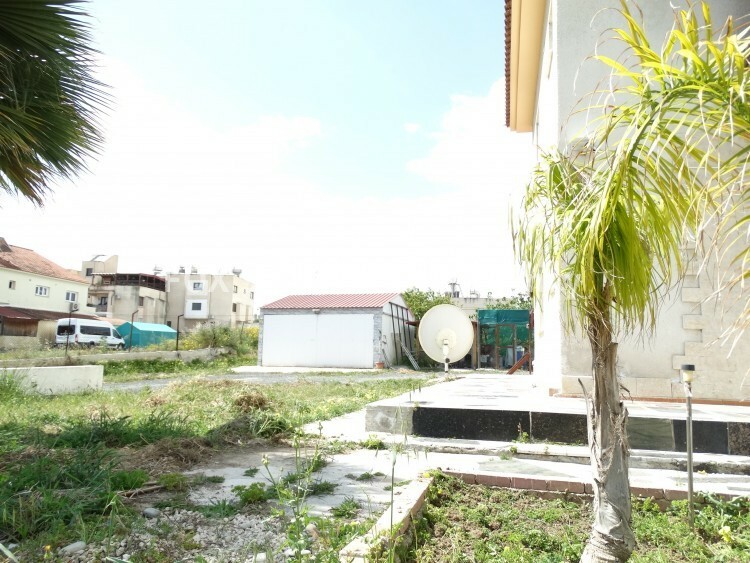 The prospects of building or extending on the land is an option , the location is ideal with only 1 minute drive to join the highway and a 5 minute drive into the center of town.